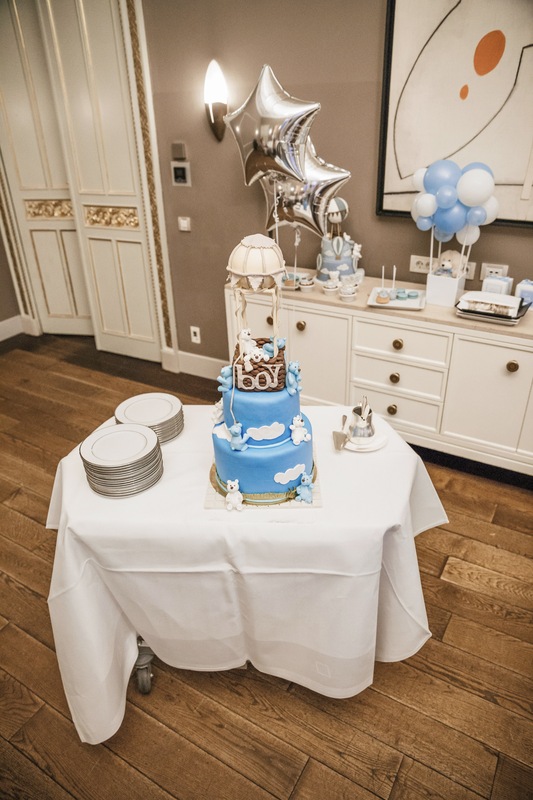 Many of you asked me what a Babyshower actually is. 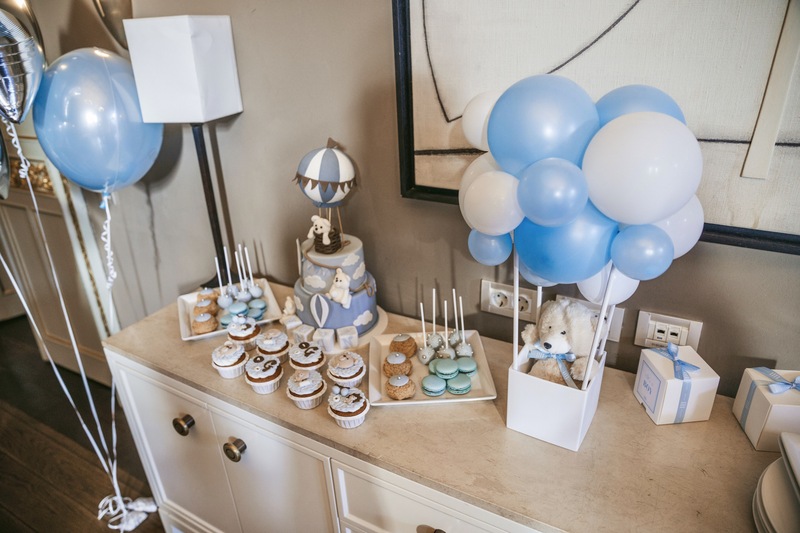 A Babyshower is some kind of celebration before the baby will arrive. The parents are “showered” with luck and you wish them the best for the delivery of their baby. 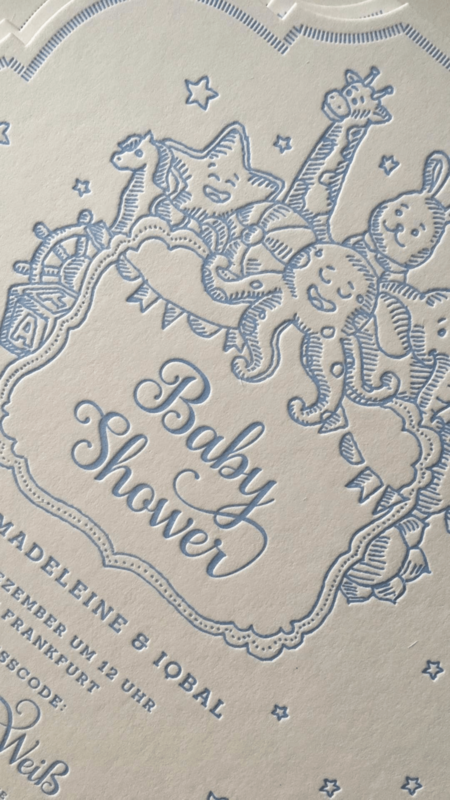 The concept of having a Babyshower is more common in the US than in Germany though. However, we thought it was a really cute idea so we decided to have one shortly before Christmas. The best part of is was having our loved ones together at one place. 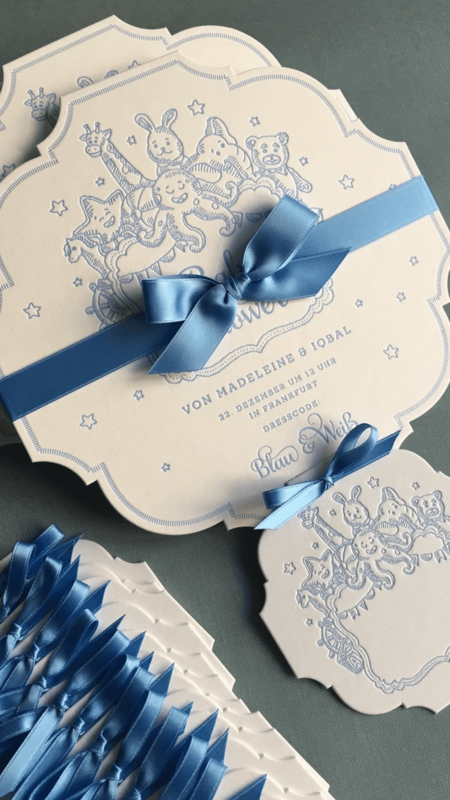 I need to admit that beforehand I was quite nervous because I’ve never been to a baby shower and of course I wanted it to be a really beautiful day for our guests and for us. Iqbal’s and my family actually met there for the first time. I’ve know his family since the beginning and Iqbal mine. However, since we travel so much it has never worked out before that they actually met. We would have never expected though that the occasion would be so emotional and the meeting of our families so beautiful. Our Dads even hugged each other in the end…haha! It was really cute 🙂 My little niece Alia was also there who will soon become cousin Alia. We really had the most amazing guests at our Babyshower. Some of them even came from far away which we really appreciated so much. It was our best gift getting to spend the afternoon with them. Also the location could not have been any better! We celebrated at the Saal Ludwig Erhard at the Villa Kennedy in Frankfurt. It was not only beautiful but the size was also perfect! We didn’t wanna rent an entire ballroom but we still wanted the room to have a special atmosphere. Hence, the location was simply perfect for us! Saal Ludwig Erhard is very luxurious but still very cozy. It also has a winter garden next to it where we offered a really yummy buffet for our guests. Good food is always really important to me and the food at our Babyshower was excellent. 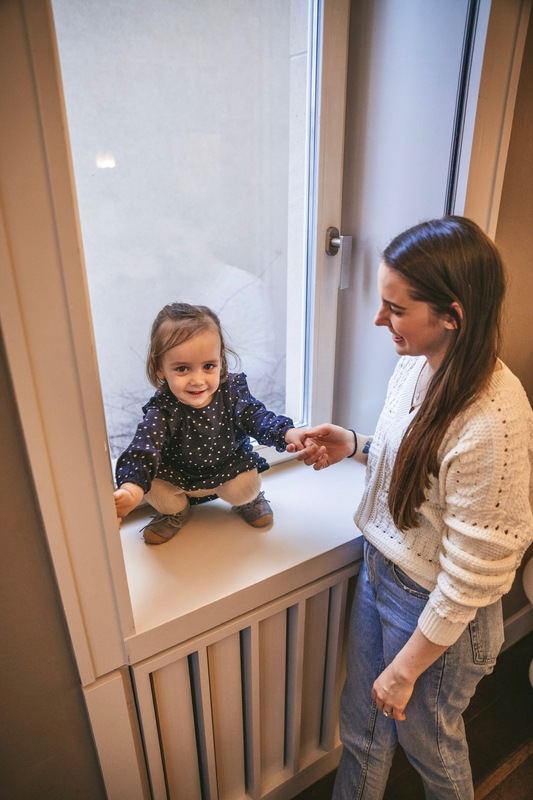 It was really funny that our reception committee was actually the entire Bayern Munich Soccer team 😀 By coincidence they stayed at Villa Kennedy the day of our Babyshower because they had a match against Eintracht Frankfurt. My Dad was really astonished when he saw Hummels, Müller, Ribéry und Co. walking towards us 😀 For sure all men were really impressed by it…haha. 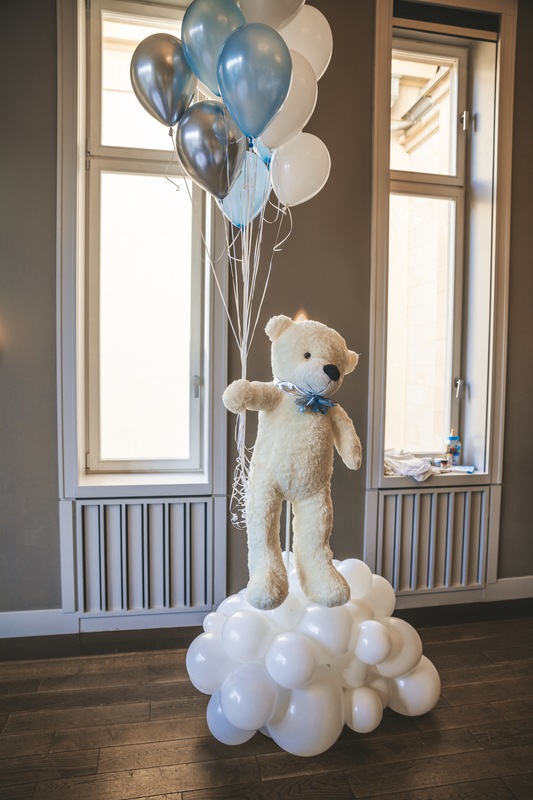 Much praise must also go to the decoration team of our Babyshower: Blossomboulevard. Beforehand I sent them some inspos and they turned my ideas into reality so well. 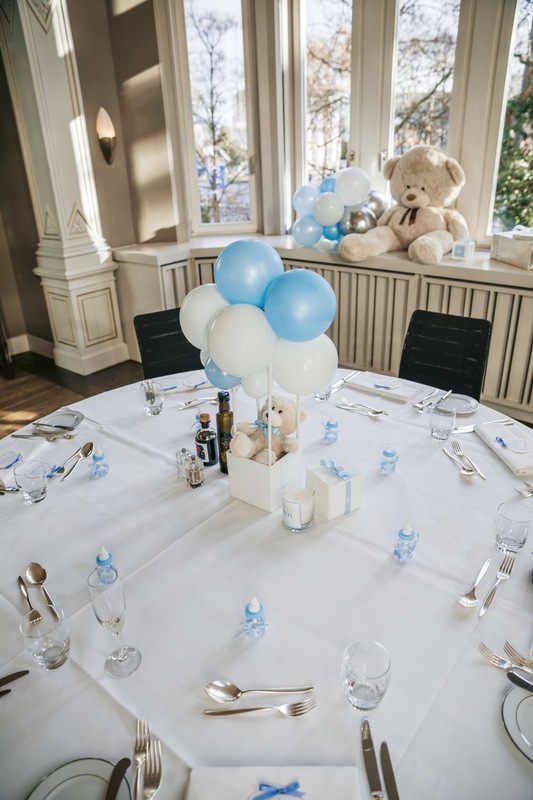 Everyone loved the decoration at our babyshower. They even came from Cologne and set up everything and also removed the decoration afterwards. Blossomboulevard are a big tip of mine if you are planning something similar. We by the way had even two Cakes at our Babyshower 😀 They not only looked amazing they also were super delicious! A big thank you goes also to the confectioner of Villa Kennedy which brought my ideas into life. Another highlight was the speech of my Dad which brought many of us to tears. 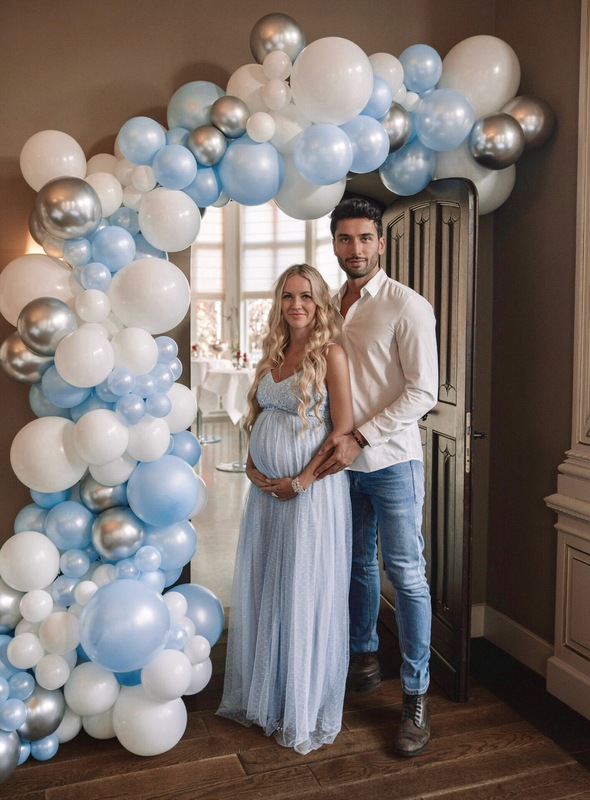 For sure our son is very lucky that he is expected by so many wonderful people 🙂 We are already now looking forward to showing him the pictures of his Babyshower when he is older and telling him all about it.